Tiffany Tatro is an award-winning journalist who has been working in TV for nearly a decade. Tiffany was a reporter for KOKH-TV and an anchor/reporter for KOCO-TV both in Oklahoma City. Prior to moving to Oklahoma she worked for the CBS station in Abilene, Texas where she covered many high-profile stories and made several national TV appearances. Today she is thrilled to be part of Discover Oklahoma, sharing some of the great places across our wonderful state. 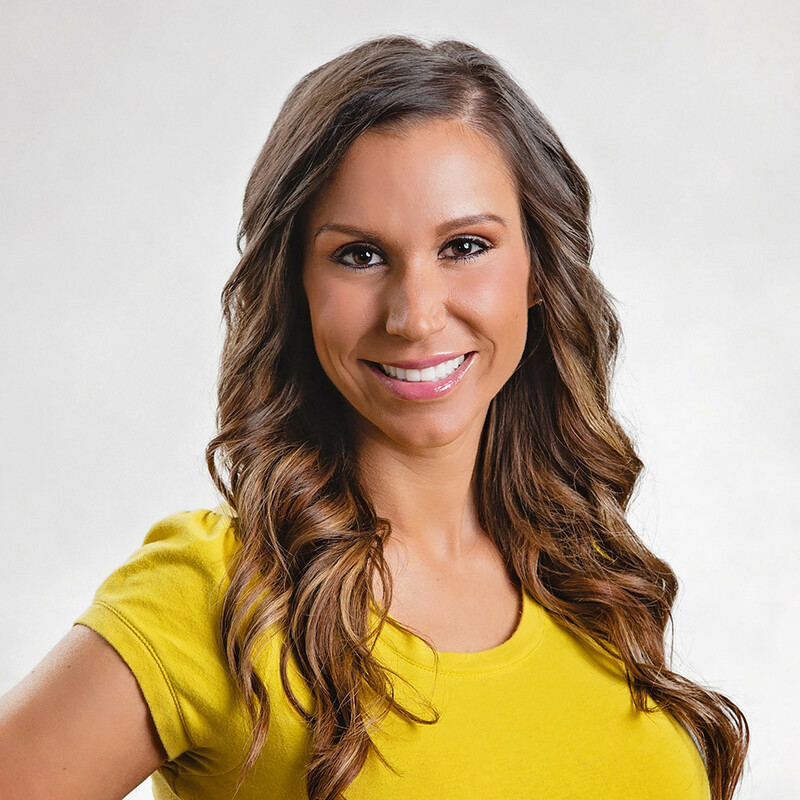 Tiffany is originally from Phoenix, Arizona where she graduated from the Walter Cronkite School of Journalism at Arizona State University but she is no stranger to the Sooner State. TV news brought her to Oklahoma, but love made her stay when she met and married her husband while living in OKC. Tiffany loves traveling around Oklahoma finding new adventures so working with Discover Oklahoma is a perfect fit! Tiffany and husband Dan live in OKC with their two dogs, Max and Colby.